Not only a theme, this One page Joomla App template also brings you and your site visitors a professional environment to showcase and enjoy the most wonderful app products! 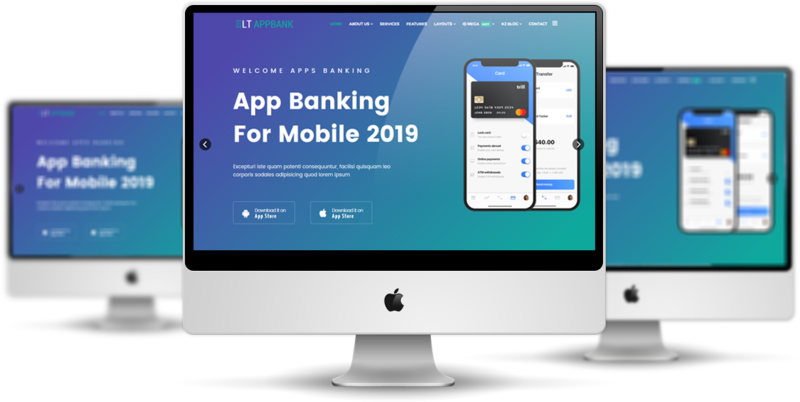 LT Appbank Onepage is the single page version of LT AppBank Joomla template, an another version of Joomla App template which provides you a simple choice for building your website. 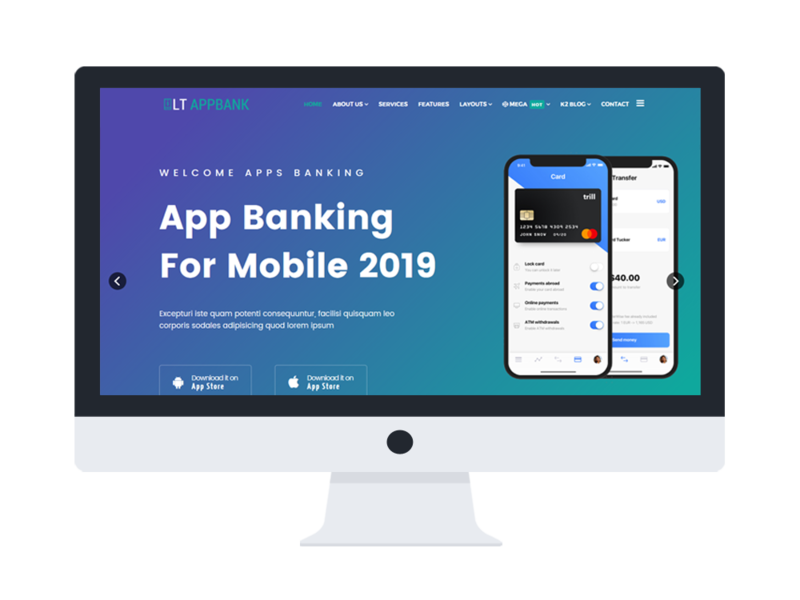 If you are an app developer and you just want to create a nice look and modern website to promote your apps, then just go with LT Appbank One page. 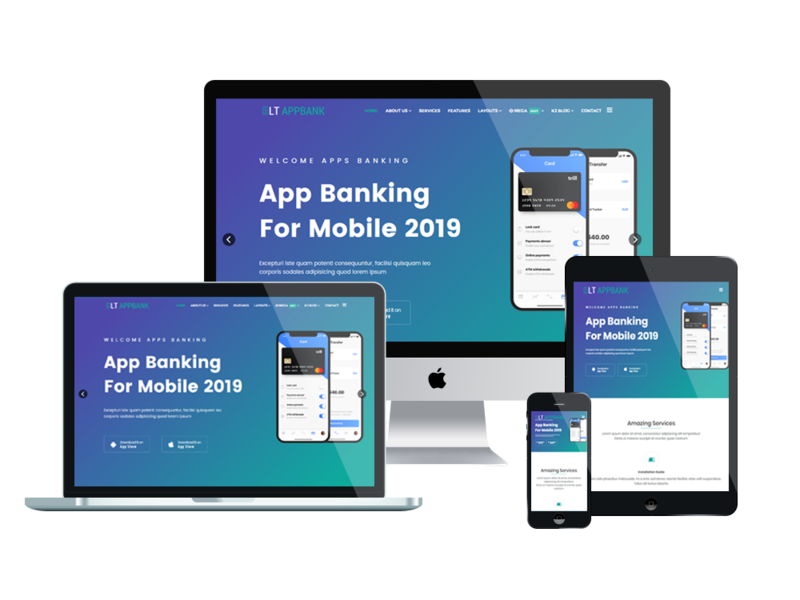 This theme offers you with full features and beautiful content management, so you will get it easy to install and customize anything in the theme as you want to make it completely attractive. 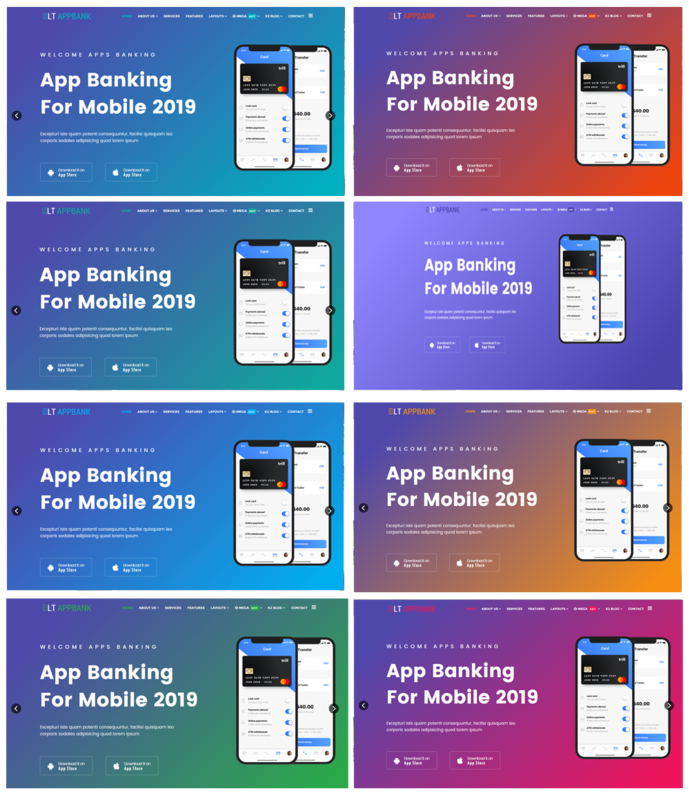 Besides, the fully responsive of LT Appbank One page will not make you disappoint. Give the theme a look!